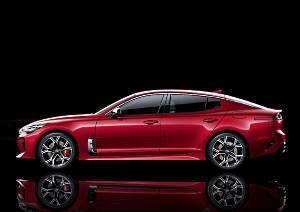 The latest sports sedan to roll off Kia’s production line is this one … the Kia Stinger GT … and you should be seeing it in Australian showrooms by the end of September. The Kia Stinger that will arrive in Australia will be powered by a 3.3-litre V6 twin turbo engine that drives the rear wheels via an 8-speed transmission. 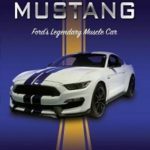 Final specs are still undecided by the V6 engine is expected to produce 272kW of power at 6000rpm and an impressive 510Nm of torque from 1300rpm through to 4500rpm. How will that power handle Australian conditions? That’s yet to be seen but the Australian version will come with a local suspension and tuning package to suit our roads. 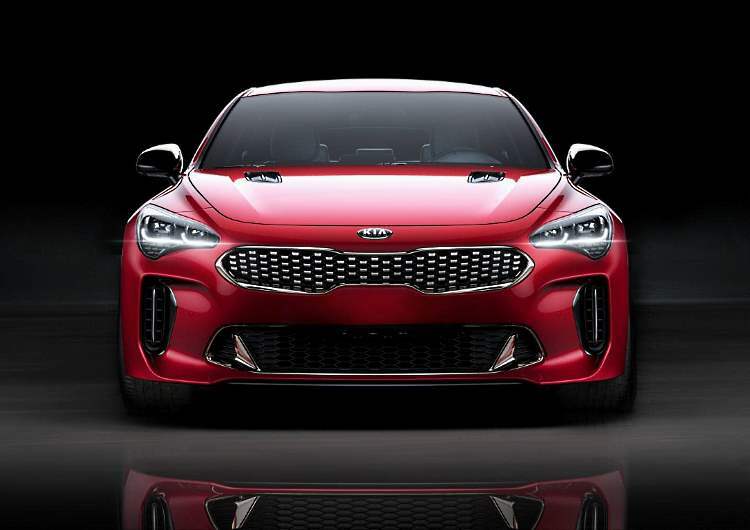 And just to add even more incentive to buy the Kia Stinger GT … if you needed any … this car will come with a 7-year warranty, 7-year capped price service and 7 years of roadside assist. 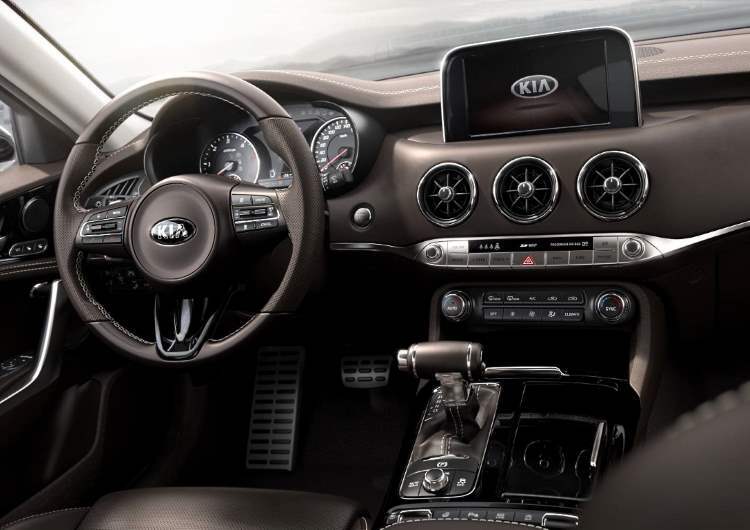 Pricing is yet to be decided but it’s a Kia so it’s probably going to be affordable.